Finally got me a Tilley! 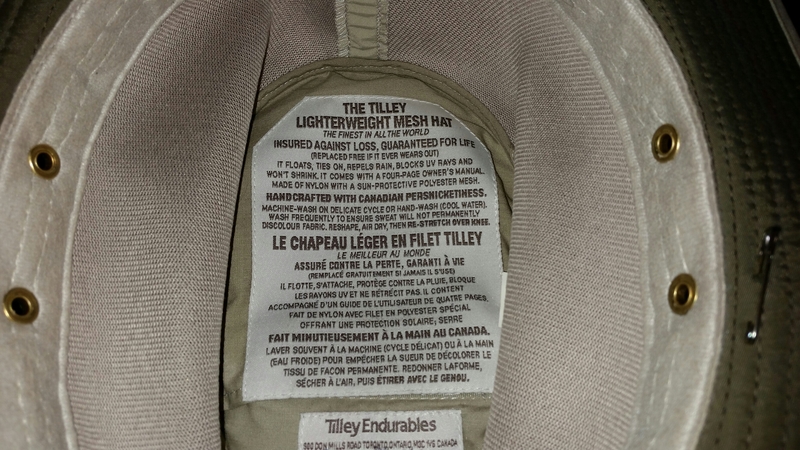 ​Got me a long time want late last month; a Tilley hat! I’ve wanted one of theirs for probably a decade! Maybe longer. 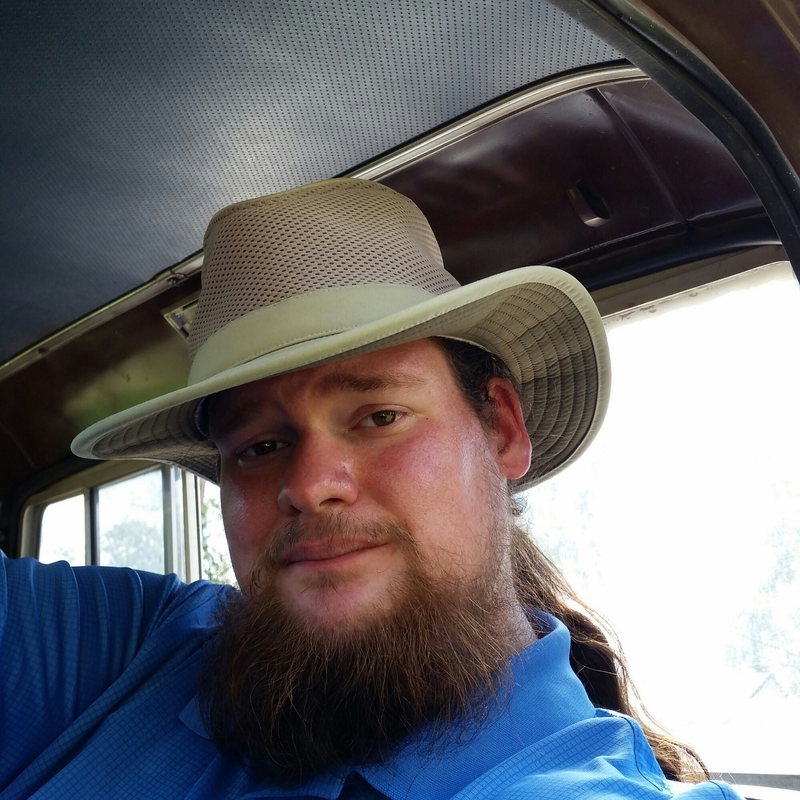 I could just never justify the cost… Over $80 for a hat was just a bit much. Ironically, even after I got my Stetson several years ago, and that was $150, I still couldn’t go $80 for a hat! Maybe cause it was cloth, and not a more premium material(the Stetson for instance is a felt made from buffalo fur!) I Dunno. All I do know is that my trusty ball cap hasn’t been cutting it in the sun this yeare. Especially since I seem more sensitive to the sun since last year, and am burning this year. (got a pretty good sun burn on the rafting trip last month- a first for me, I’ve never sun burnt before in my life). l also I knew I wanted air flow(mesh in the crown). Had a choice there between a LTM6 Airflow with the narrow mesh in the crown, and this one, the LTM8 Airflow with the full mesh crown, both in my size(sort of; it was a bit looser than I’m used to, but the next size down seemed like I’d be too snug). Hate, or at least really disliked the stampede/tie down strings so they went away into the hidden pocket fast, and then away completely. Honestly, I figured might never need them, since I put fancy stampede strings on my Stetson after I got it, and 4 years later had never used them, and converted them to a hat band. That was 3.5 years ago! 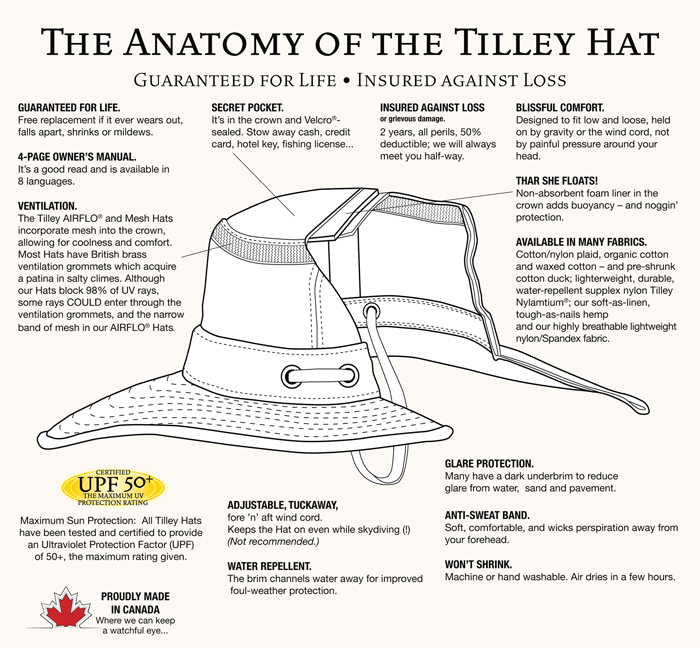 Now, since I’ve had it, I’ve almost lost the Tilley from my head twice in high winds! But then again, those winds would have almost taken the Stetson too, so my chances are still pretty good to not need the wind cord. it’s so Extremely cool and light out in the sun! As far as heat goes, it is warm yes like any hat is warmer than a bare head, but compared to other hats it is about average in still air. But in any moving air? Man, that mesh is great! 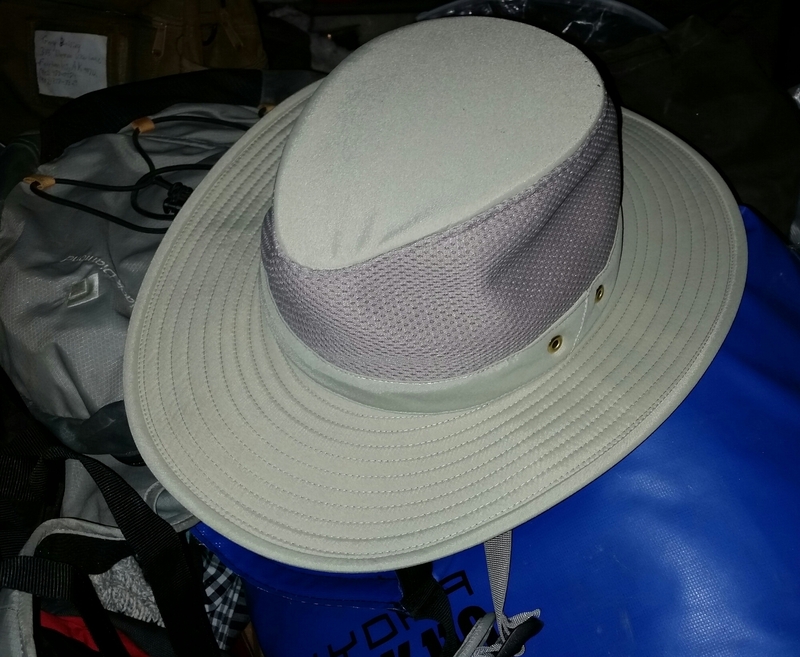 It cools you fast and easy, even more so than it would be without the hat since with it your shaded too! 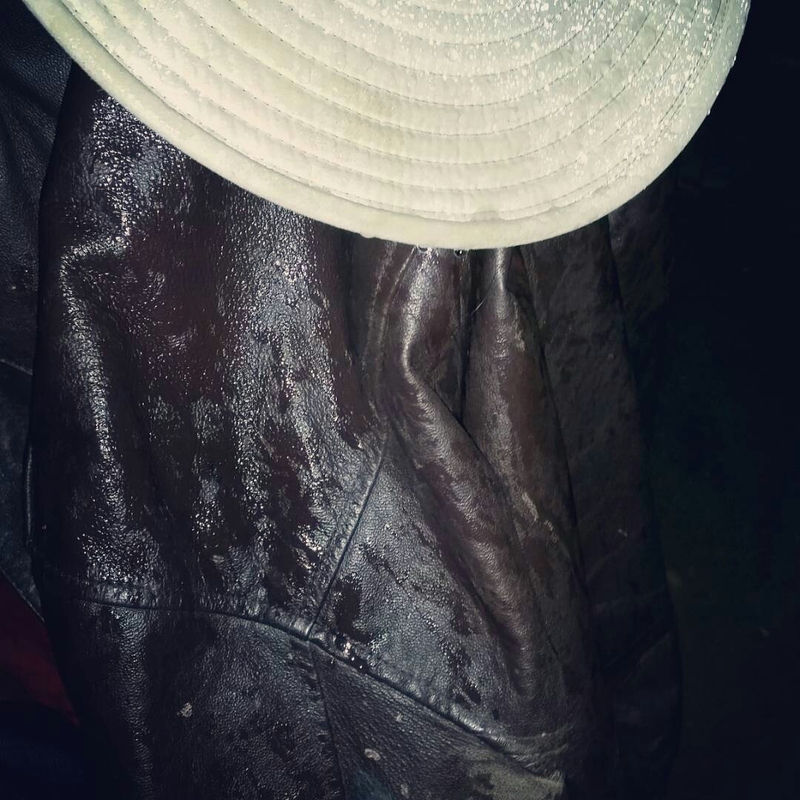 We’ve not only had extreme hot weather in the last month(100F ambient, and 120F in the sun at times) but also abslute drenching endless pouring rain. While I’ve not had it soaked from hours out in the rain yet, I have had it Wet, and I gotta say it takes the rain in stride right along with the heat! Its quickly become my favorite hat, and I’m wearimy it daily! First off, I want to mention, these are made in Canada. Not exactly made in USA, but still domestically made in the brand’s country, instead of over seas(read as Asian) contracting. Granted Asia makes some good products, and I generally couldn’t care less where things are made, but its still nice to see things Not contracted out, regardless of where to! Guarenteed for life not to wear out. If it ever wears out, they replace it. Insured against loss(for any reason, all perils!) for 2 years from original purchase, giving 50% off the price of a replacement! A layer of foam in the crown ensures that the hat floats! Certified UPF 50+ , the maximum ratting given. Hidden pocket in the crown. Nice! Garuntee for life if it wears out? Guess you’ll be testing that theory out!